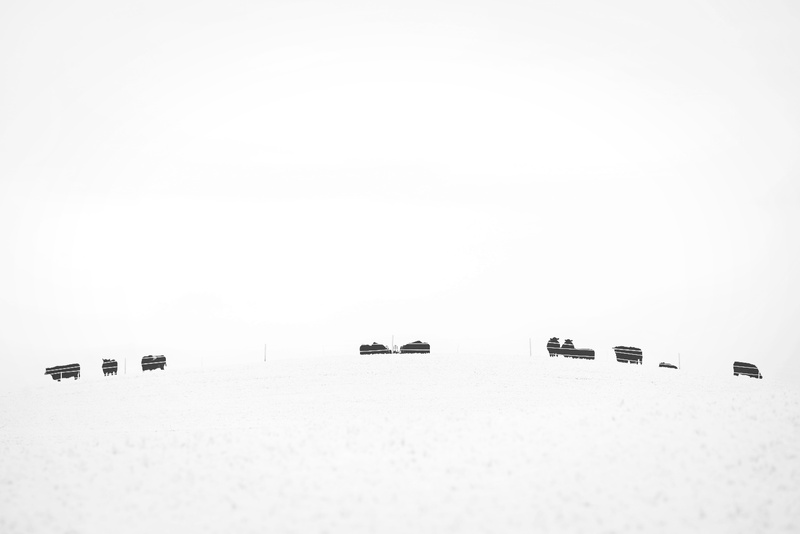 Norwegian winter cattle, part 2 (first image here). Some hundred meters closer. It was truly a white day.